Visiting the Greek island of Santorini anytime soon? 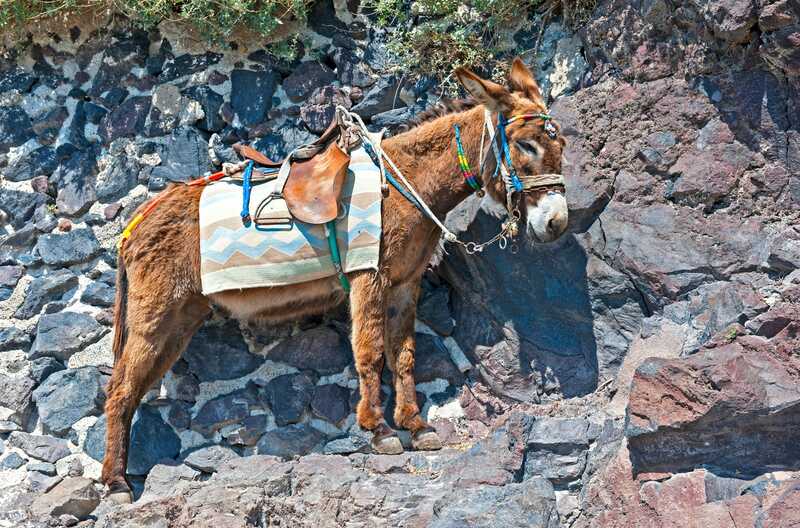 Activists have a message for you: Don’t ride donkeys up its iconic, precipitous steps. Previous Photo tour: The cherry blossoms have reached peak bloom in Washington, D.C.